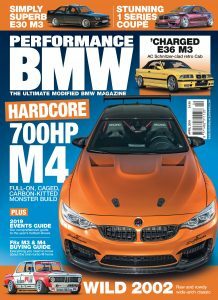 It’s nice to see that the E39 M5 hasn’t been forgotten by the various BMW tuning companies and AmD is one of those still looking after the iconic M saloon. 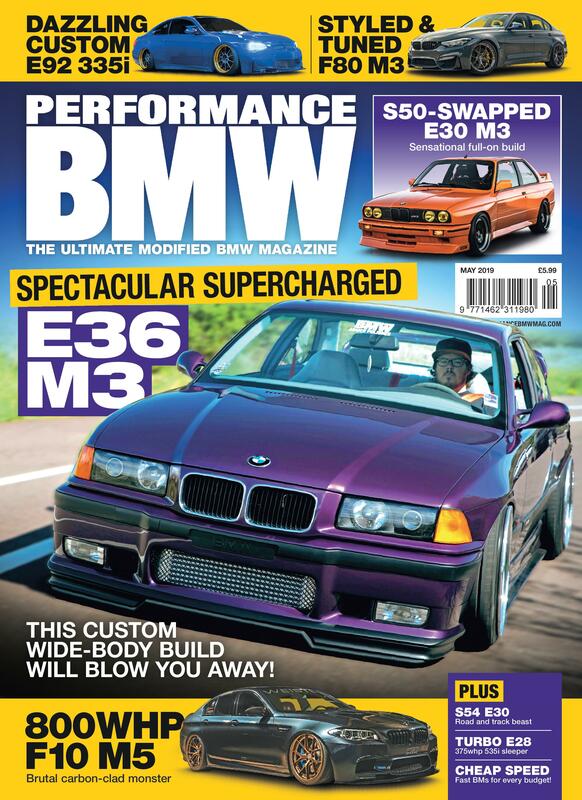 This tuning package comprises a performance exhaust and software remap for more noise and go. The exhaust in question is a Milltek stainless steel system, with 2.5” diameter mandrel bent piping for optimum flow and throttle response as well as offering a thunderous soundtrack, but without the drone. The AmD software makes full use of the free-flowing exhaust to offer performance gains that you wouldn’t be able to enjoy with just one modification of the other alone. AmD offers free fitting on Milltek systems or a 10% discount and free delivery if you’d rather fit it yourself. If you buy the exhaust and remap together, the remap is half price.